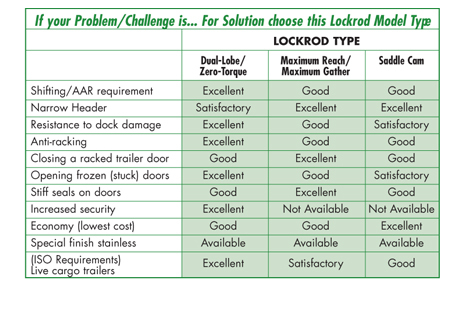 Lockrods can be ordered with or without mounting components. 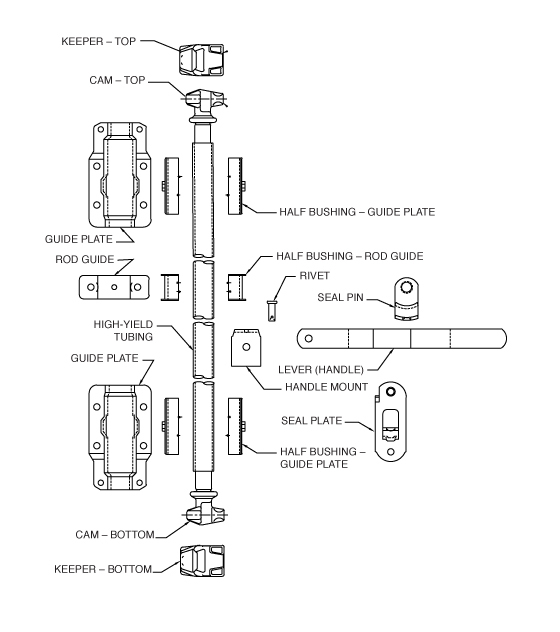 One rod guide is usually used per lockrod. If additional rod guides are required, you must specify that. Order two half bushings for each additional rod guide ordered. Keepers are ordered separately. Keepers are available in several mounting options, finishes, materials and offsets. Please talk to our Powerbrace Customer Service or see the respective chart under each model. *Note: 3/4” lockrods require different mounting hardware.